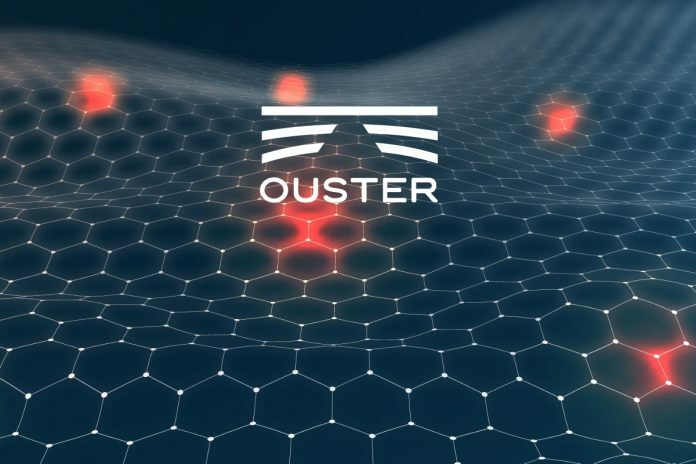 Ouster announced a partnership with data labeling companies Playment and Scale.AI to rapidly accelerate the implementation of deep learning models in self-driving vehicles and other real-time robotics. Ouster’s multi-beam flash LiDAR technology outputs intensity, range, and ambient images where every 2D pixel corresponds to a 3D point, which allows its data labeling partners to easily translate between 2D and 3D point clouds. 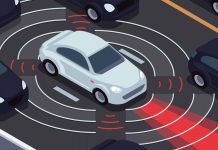 A vital step forward for machine learning and deep learning algorithms in self driving cars. 10-50% lower cost and faster labeling – Ouster’s sensors output data in a 2D camera-like format that allows it to be labeled with a process that builds on the camera labeling tool chain. 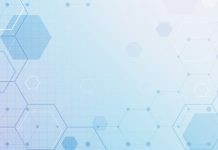 By eliminating the need to label both 2D and 3D data sets independently, this partnership reduces the amount of annotation needed by the annotators, which ultimately reduces the cost to the customer. Streamlined data transfer – A standardized, efficient data format reduces the amount of data and associated transfer costs by up to 97%. Data volumes are already so high that some customers must physically ship hard drives to their labeling partners. Ouster eliminates these cumbersome and inefficient workflows. No sensor fusion required – Ouster’s LiDAR sensor outputs 2D camera-like imagery in addition to 3D data, eliminating the need to fuse LiDAR and camera outputs to generate synchronous 2D and 3D data. Automatic 2D Mask Generation – Customers can now feed a single image to Playment or Scale.AI and receive both 2D instance and semantic segmentation masks and 3D bounding boxes.